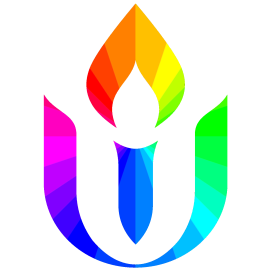 We Unitarian Universalists hold diversity as a high value. Today, Elizabeth will look at some ways about we may embody this value, and some ways where we may opt for denial or benign neglect. Mark Zimmerer, service coordinator. Charlotte Tompkins, music.